I recently had the pleasure of taking a couple of days holiday at Hervey Bay. Everyone that I have ever spoken to about this place said it was a very beautiful spot, so I just had to go and see for myself. Well, it sure didn’t disappoint, despite the intermittent weather, and I will definitely be heading back again; and for a little longer than two days. When we arrived, I was gob-smacked at the water. So still, seemingly all the way to the unbroken horizon; it looked like a massive sheet of ice. In fact, much of Hervey bay is picturesque and I was spoilt for choices of places to photograph. The pier, of course, is worth a look for that classic very, vey long pier shot. It was built in 1917 to facilitate the export of sugar and later coal. These days the pier is a tourist attraction and young fisher’s mecca. In 2007 the Hervey Bay City Council (Now the Fraser Coast Regional Council) set aside a further $1.65 million for further Urangan Pier restoration works. The Pier is an impressive structure with it’s locally sourced turpentine wood piles that support over a mile of decking. The shoreline around Point Vernon is mostly volcanic rock and is home to some very weather worn mangrove trees. These magroves are bent and twisted like natural bonsai. While the tides and the windy weather made photographing them difficult for me this time, I would say mid-tide on a calm morning, when you can get out amongst the shallow water and the mangroves, would be awesome. 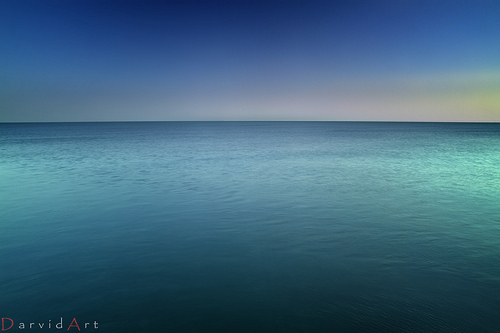 Check out the rest of the Hervey Bay images at my Flickr stream!